Own A Luxury Lifestyle Inspired by Kalpataru. If you are looking for quality homes in Noida, you may consider the apartments in Kalpataru Vista. The residential complex has been developed by the Kalpataru Group, providing home-lovers with the opportunity to move closer to nature. Strategically located on the Noida Expressway in Sector 128 of Noida, the residential complex promises an exotic lifestyle to the residents. The location advantage of the residential complex has made it one of the most desired places to reside in Noida. Investors from various parts of the country are interested in buying apartments in the complex. The residential complex is spread over 2.70 acres of land and houses 240 apartments. 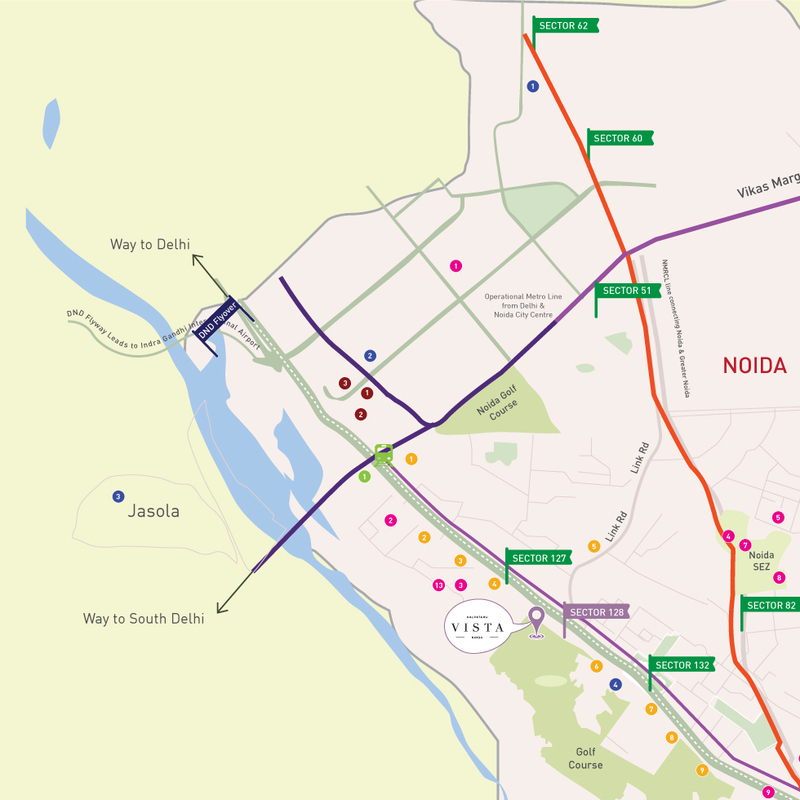 Noida presents a good mix of residential and commercial properties. Over the last decade, the commercial importance of the city has been increasing. The prices of apartments in the region are on the rise. 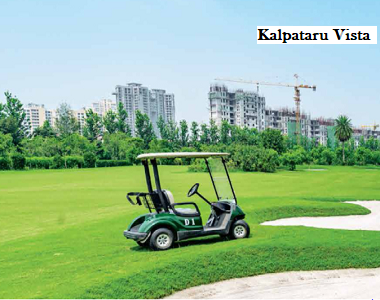 Presently, the Kalpataru Vista price ranges between INR 2.65 crores and INR 3.63 crores. This is the right time to invest in these apartments, as their prices are likely to further escalate in the coming months. The returns on selling properties in Noida are high. You can strike a good deal by investing in these properties now. Homeowners looking for a luxurious residence can also buy their apartments now. The 3 and 4 BHK apartments have been developed for the high-end buyers. The spacious interiors and sophisticated furnishings in the apartments will blow your mind. Besides, the residents will enjoy the landscaped gardens and extensive green zones in the residential complex. The wide balconies and large windows in the apartments ensure optimum ventilation. You can spend your time in the balconies, absorbing the greenery, or in the walkways in the gardens in the complex. Noida has got a refined social infrastructure. The transportation system in the city is well-developed. It ensures quick connectivity to the commercial areas in the city. A number of blue-chip companies are coming up in Noida. The city offers tremendous employment opportunities to the residents. This is one of the key reasons behind the increasing demand for quality homes in the city. Besides, the residents can reach the schools and hospitals in the region in quick time. The important schools in the residential complex include Sugar Pie Play School, Shiv Nadar School, The Shriram Millennium School, Shanti International PJH School, Maple Bear Canadian Pre School, Indraprastha Global School, and Genesis Global School. The important hospitals in the region include Felix Hospital, J S Hospital, Jaypee Hospital, Yatharth Super Speciality Hospital, Kapil Hospital, New Balaji Hospital, Max Multi Speciality Hospital, Samvedana Multi Specialty Hospital, Sharda Hospital, and Prayag Hospital. The residential complex comes with a wide range of amenities. The residents can enjoy the swimming pool, gym, indoor and outdoor games, clubhouse and other facilities in the residential complex. Children can enjoy their time in the dedicated play areas. 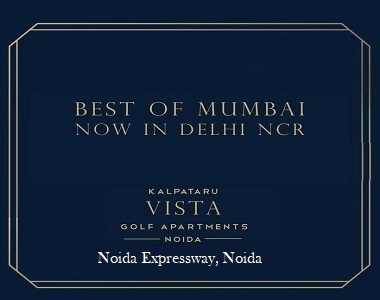 For investors and homeowners keen to buy properties in Kalpataru Vista Noida Expressway, this is the right time to invest. The prices of property in the area are increasing. Buy sophisticated apartments with green living facilities in the Residential Property in Noida. All apartments facing 18 hole functional Golf course. 25 minutes away from Sector 18.